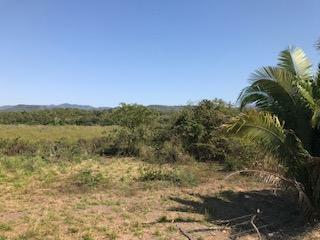 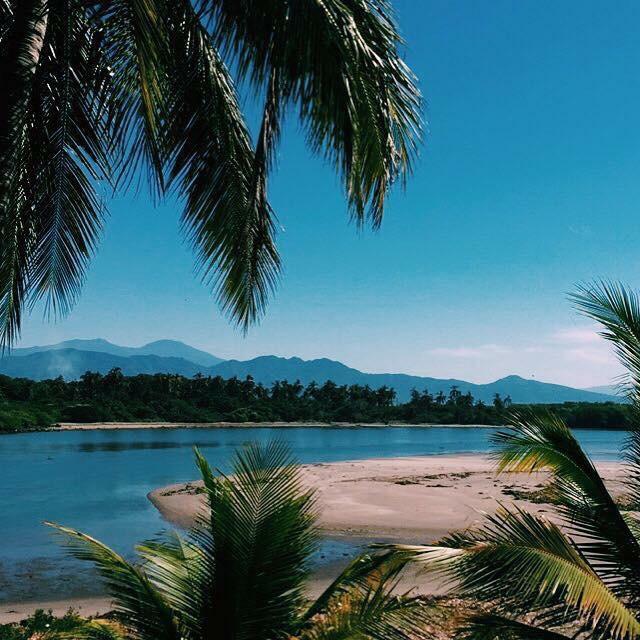 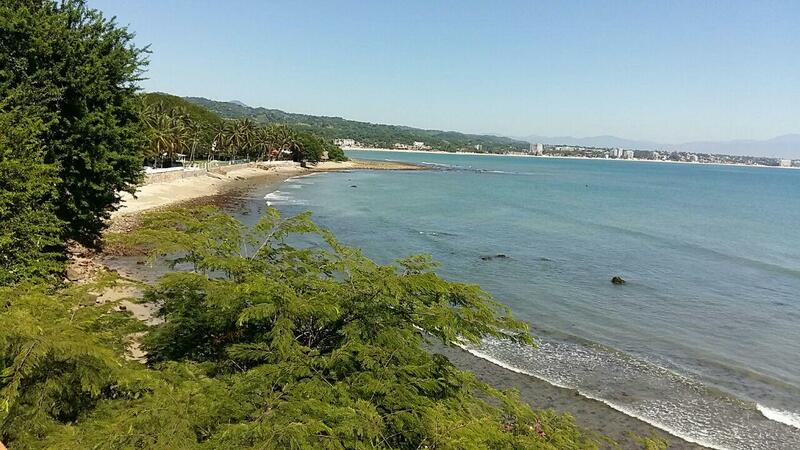 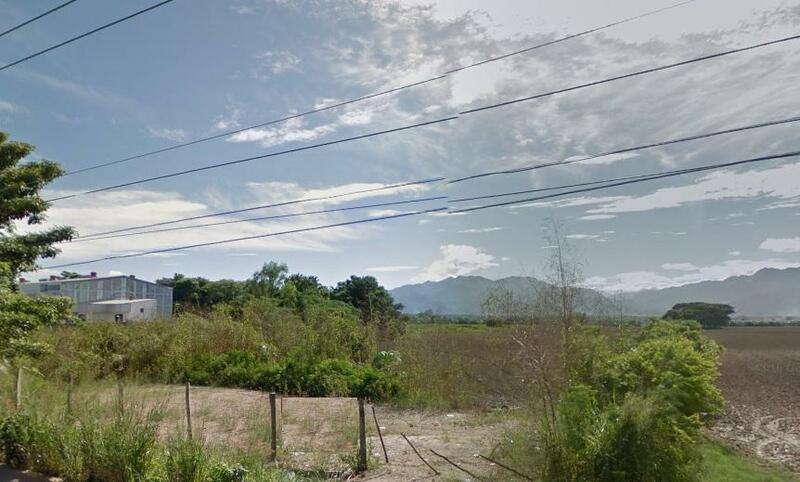 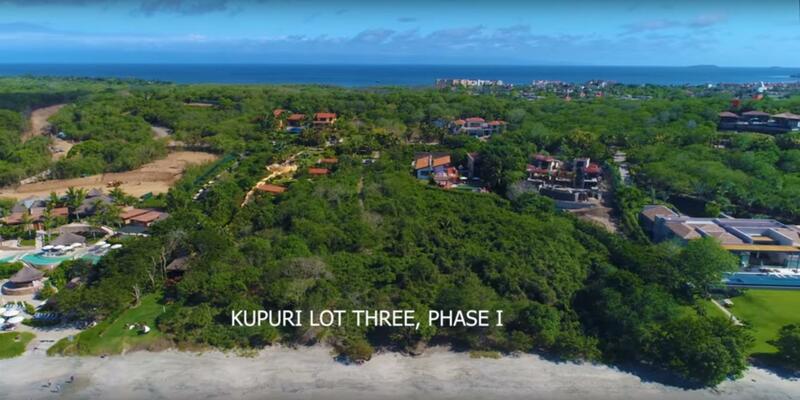 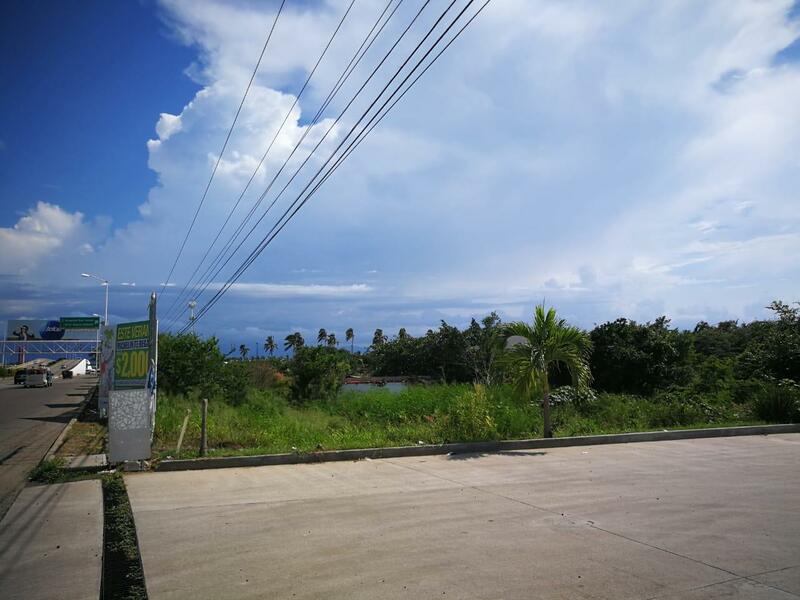 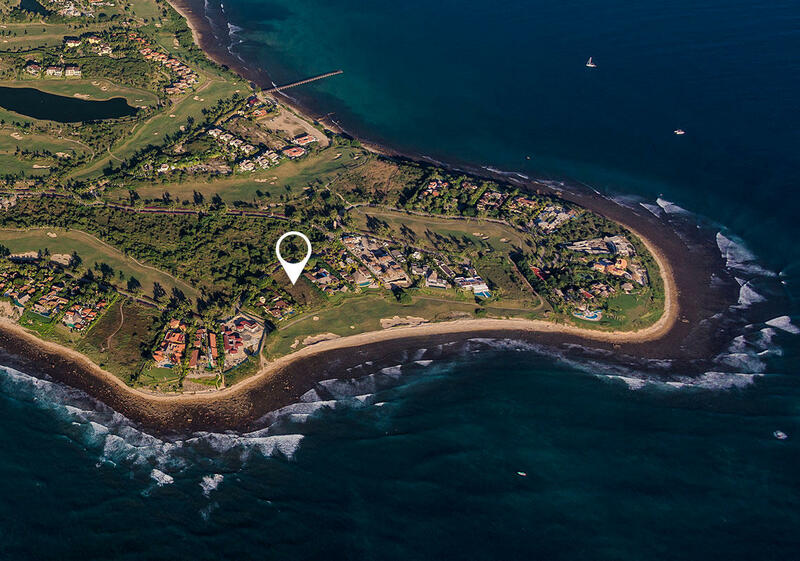 Beachfront Lot located in ”Playa del Borrego”is a Peninsula with ocean views at San Blas, Nayarit. 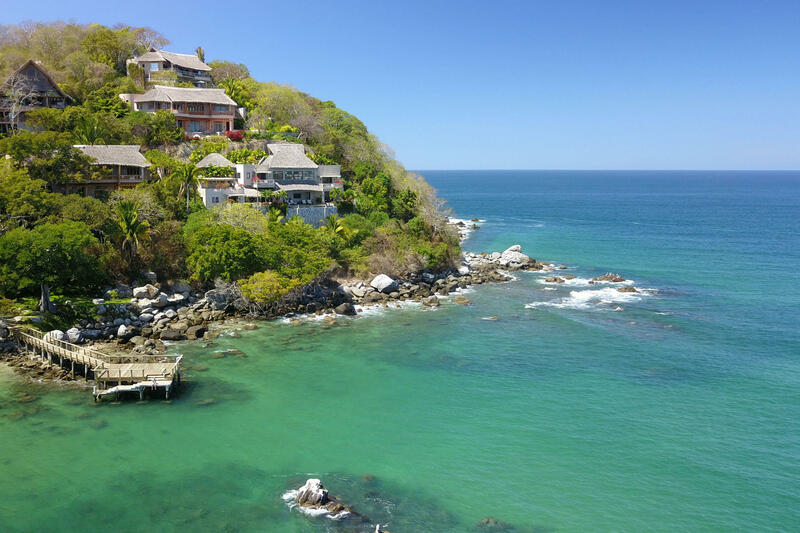 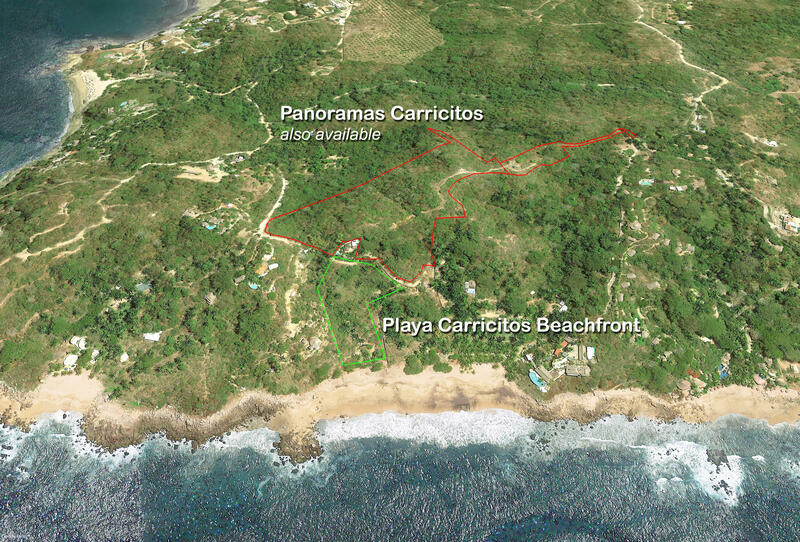 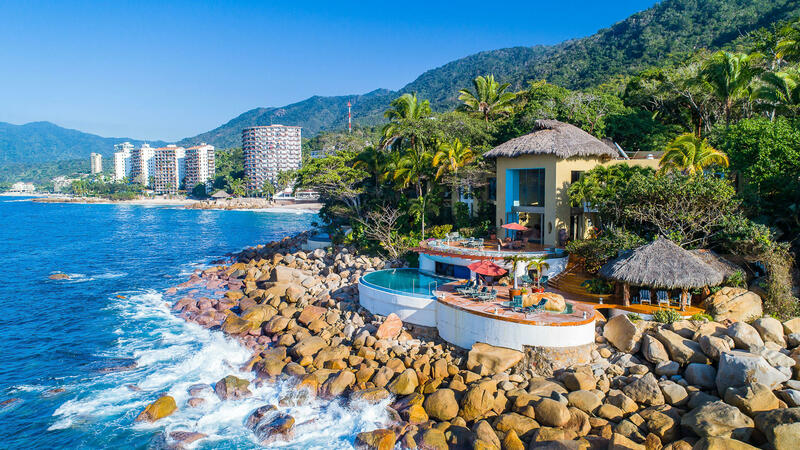 An exceptional hilltop parcel in Sayulita offering expansive 360-degree views to the Pacific Ocean, Sayulita Bay and lush jungle mountains. 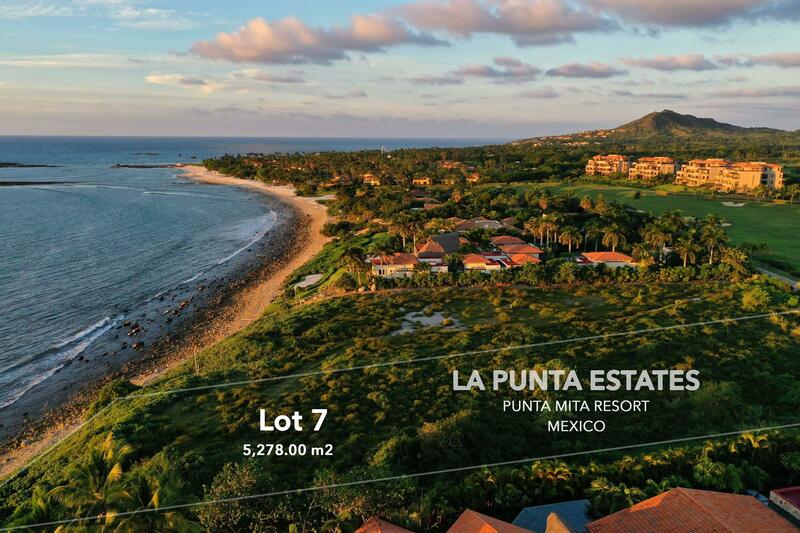 PUNTA MITA! 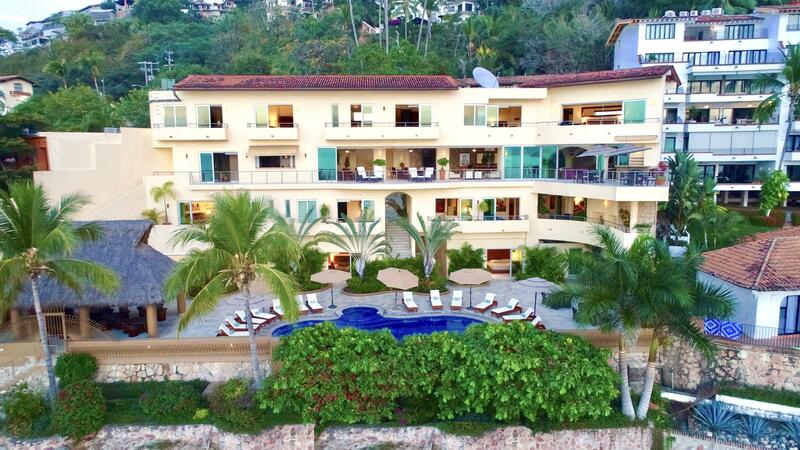 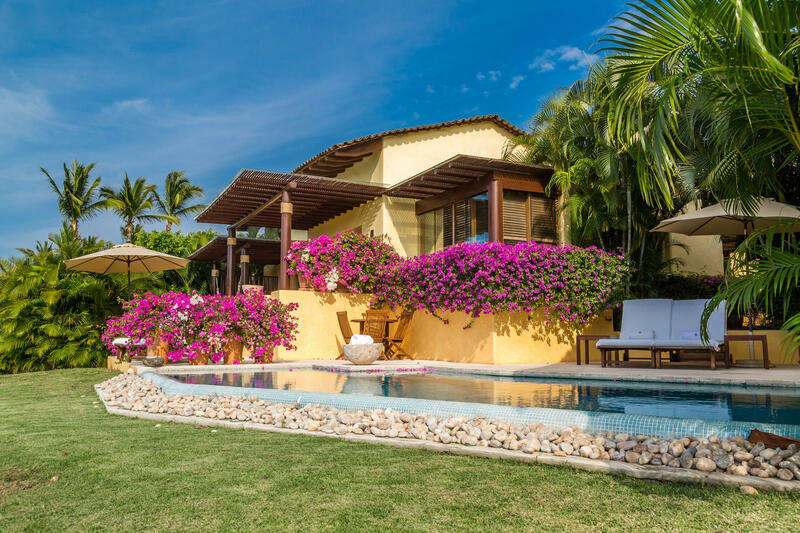 Lovely four bedroom, four and a half bath in Four Seasons Villa. 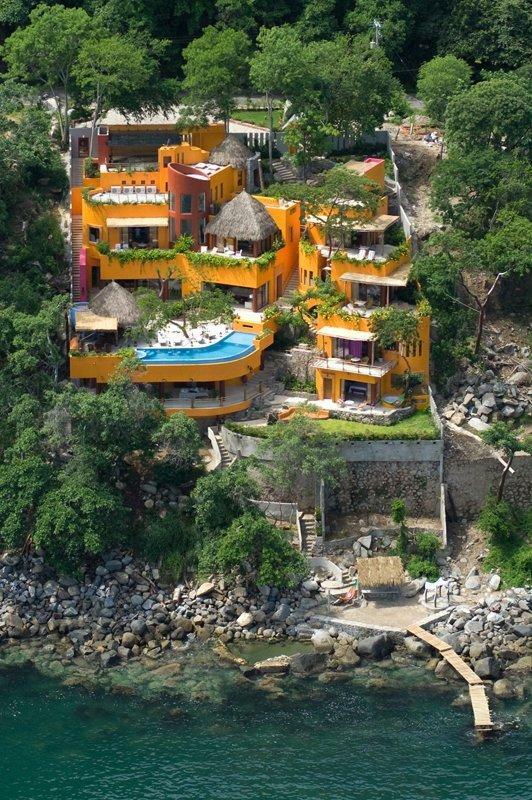 This single level floor plan is the most popular model.